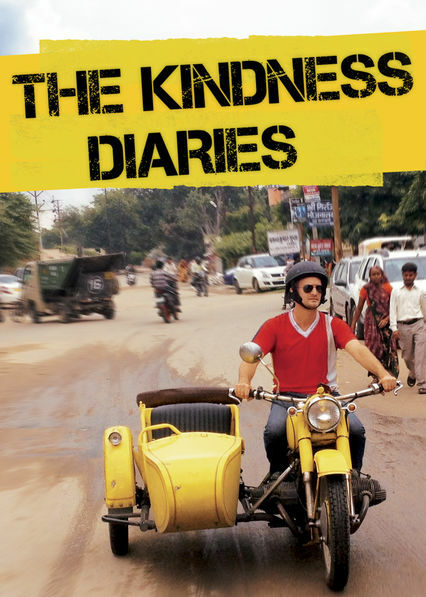 One of the most intriguing shows I have watched in some time was the surprisingly enjoyable mini-series called The Kindness Diaries on Netflix. The 13 episode sereries (most episodes around 20 minutes long) feature Leon Legothetis as he attempts to travel the world, beginning in Los Angeles relying on the kindness of others. Legothetis will not accept money, but he does need others to provide him some important items for his trip namely food, a place to sleep, and gas to keep his motorcycle ("Kindness One") fueled up for the journey. Past travel show, part reality show with touching sub-plots, and part expose on the human experience, this is all quite good. Legothetis' agenda is to display an intimate micro-view on kindness, while also in his travels seek out especially kind people and bless them by meeting their needs or desire (note, I think all but two episodes made me tear up). While this film is not overtly about faith, faith places a large role. It is not suprising to me, especially on the early leg of his American journey (as well as part of his Asian experience) does faith play a role in the people who reach out and offer kindness. I told my wife as we watched it that many episodes reminded me of the Bible passage that reads "Do not forget to show hospitality to strangers, for by so doing some people have shown hospitality to angels without knowing it" (Hebrews 13:2). I often walked away from an episode thinking that the show could had easily been called Entertaining Angels. 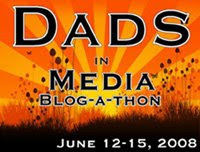 A number of topics have come up in our household after watching this show, such as discussions about what keeps us from letting strangers into our lives, whether we'd let a stranger spend the night at our house if someone on the street asked, and the level and value of kindness we put in our own lives and in raising up our children. Another topic that comes up in the show is travel. This show takes viewers to some common and uncommon places on the globe and some of cities that would not normally rate in my travel dreams seem absolutely charming and travel worthy, such as Kosovo. The other thing that is kind of fun about this film is that Legothetis' in this film (and apparently in his real life story from business success to philanthropic bullhorn) is the film The Motorcycle Diaries, which is a fantastic film and one of my favorite films from last decade. The Kindness Diaries isn't one of those pop cultural phenomon's that everyone's talking about, but it's an enjoyable series that I wish we were all talking about. There's certainly a number of meaningful conversations here, and conversations certainly worth having in our society today.